The cell phone is the next in-dash “gotta-have” with all the new apps appearing on the various cell phones and networks. DEI (Python, Viper, Clifford, etc.) 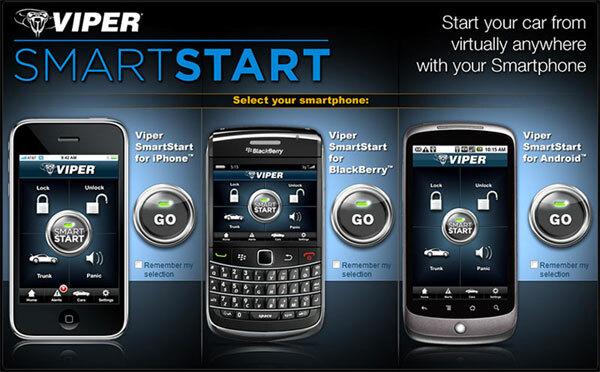 has introduced a new version of the “SmartStart” system application for iPhones, BlackBerry and Android smart phones that will be either coupled with security systems or standalone that utilizes the cell phone to do the job of the remote fob. Primarily used to start the vehicle and lock and unlock the doors and trunk remotely, this is a whole new product category that deserves attention both in the opportunities it represents and the possibilities for future expansion. If you haven’t played with this new toy, you gotta come on down to Sounds Good to Me in Tempe, Arizona to demo the SmartStart System for yourself. 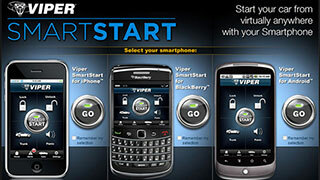 Start your car remotely from virtually anywhere with your SmartStart Smartphone. That is the precise weblog for anyone who wants to search out out about this topic. You understand a lot its almost onerous to argue with you (not that I really would wantaHa). You definitely put a brand new spin on a topic thats been written about for years. Great stuff, just great!